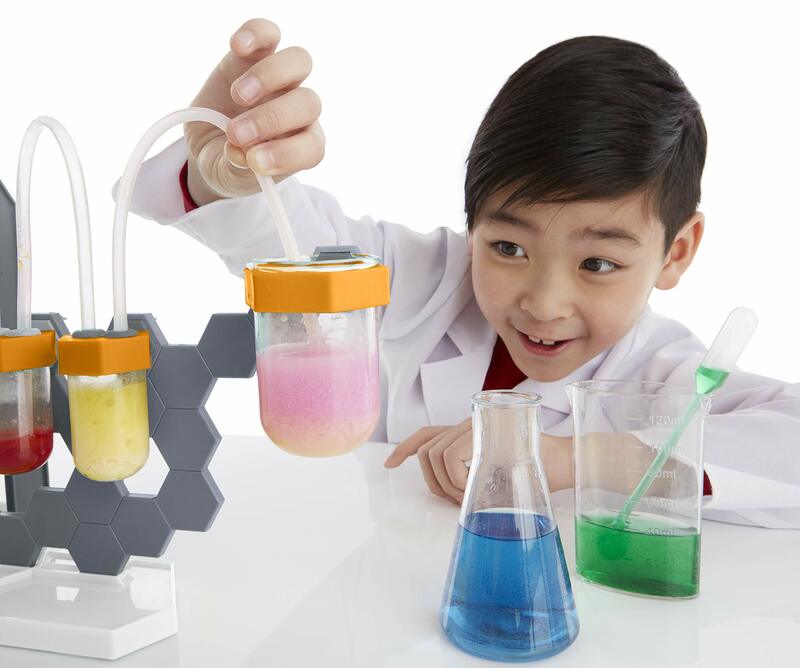 Smartworks Super Science Lab… Snap-together Science Lab Makes Chemistry Fun! 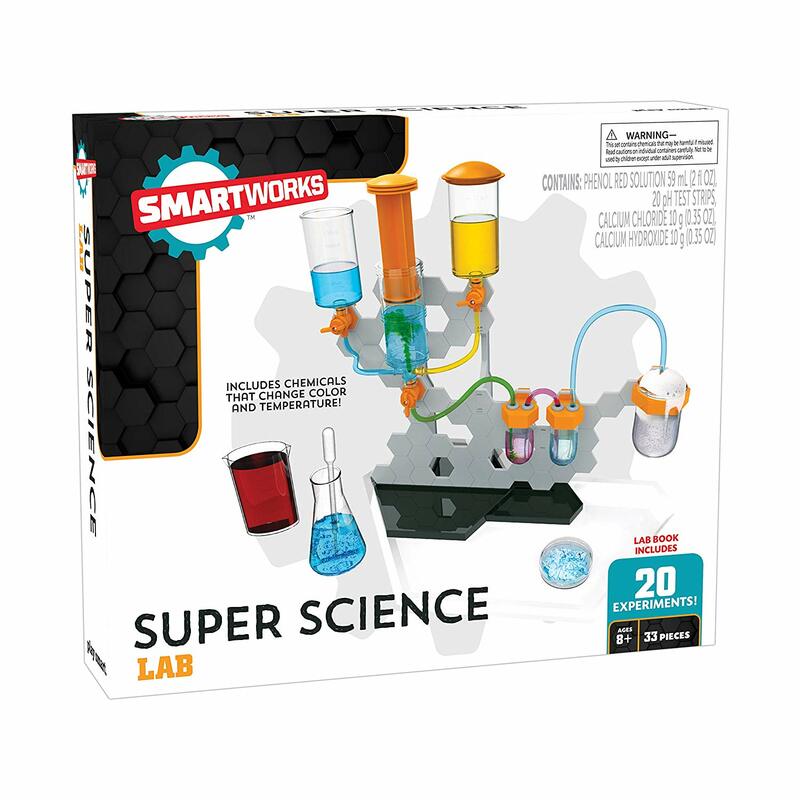 The truth is that every genius scientist deserves a super science lab to work with, this is why this Super Science Lab from Smartwork Company is the perfect choice for your children to experiment and practice cool STEM studies. 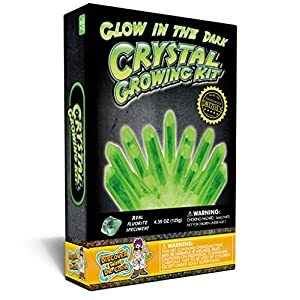 It comes with easy-to-use accessories and is recommended for children from the age of 8 years and above. 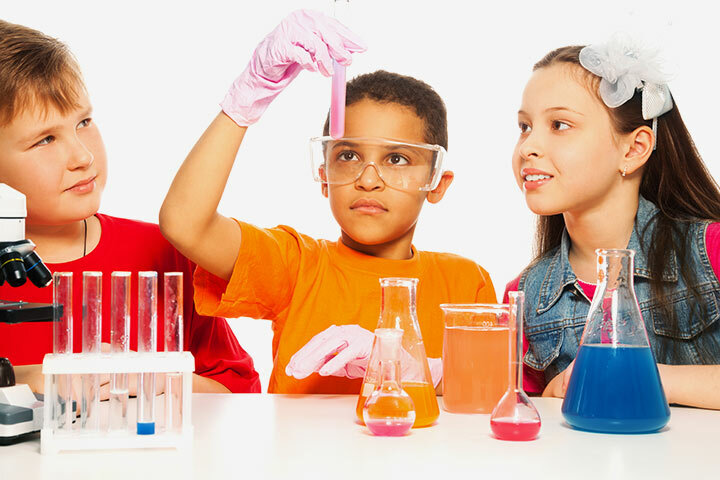 You will find items such as chemical substances and a lab book inside that contains up to 20 different experiments you can try out. 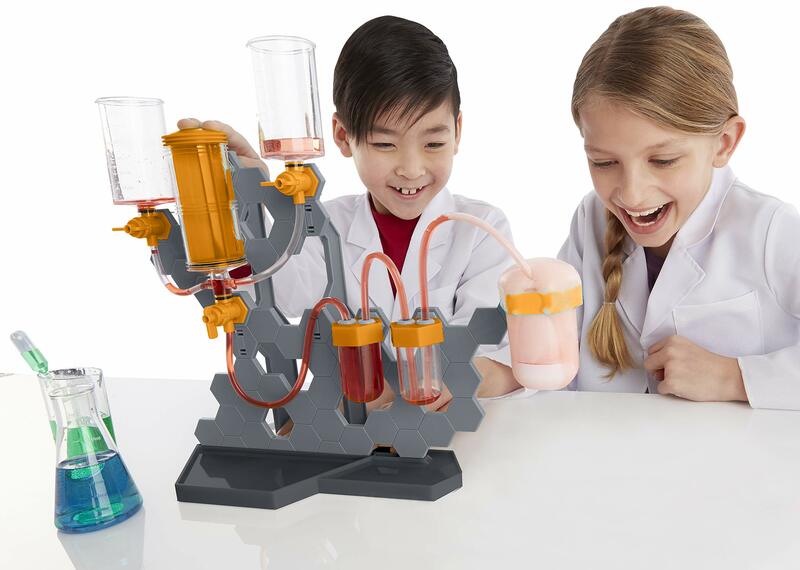 A Pneumatic Plunger, and several other items you will find in a Chemistry Station. 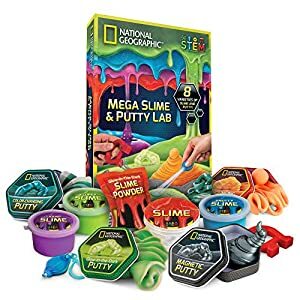 Now that you have all the items and tools ready, it is time to couple things up and starts performing experiments. 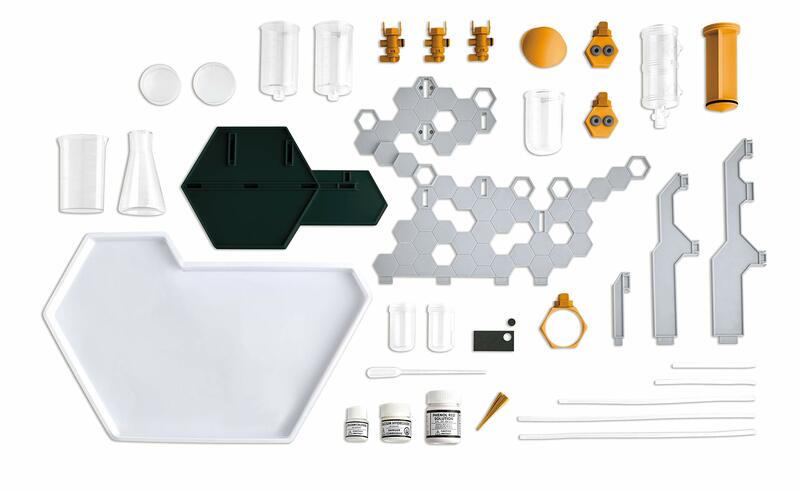 Mixing up and moving any of the liquid chemicals listed above in mixing containers and transporting them using the plunger accessories and the unique valve push. Trying out different experiments with basic kitchen ingredients such as salt, water, etc. You can also try out some of the basic experiments listed in the book, some of which requires only water or air. 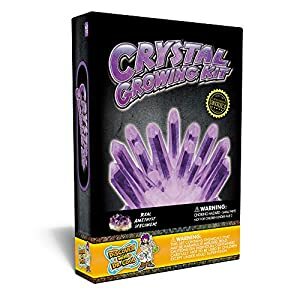 The only challenge with this product is that its accessories must be handled carefully, as it serves as a primary learning ground for children to always handle science equipment carefully to avoid damaging them or spilling acidic contents on their body. 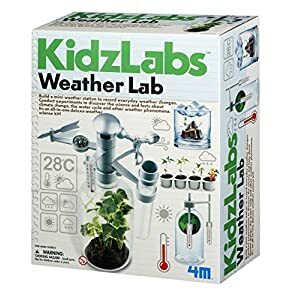 Altogether, this is a great product, and your children will learn the art of science in a simplified form. 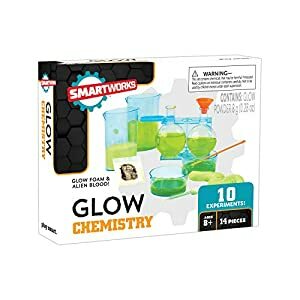 Smartworks Company in a bid to provide basic knowledge of the STEM studies designed Super Science Lab kits for children from 8 years old and above. 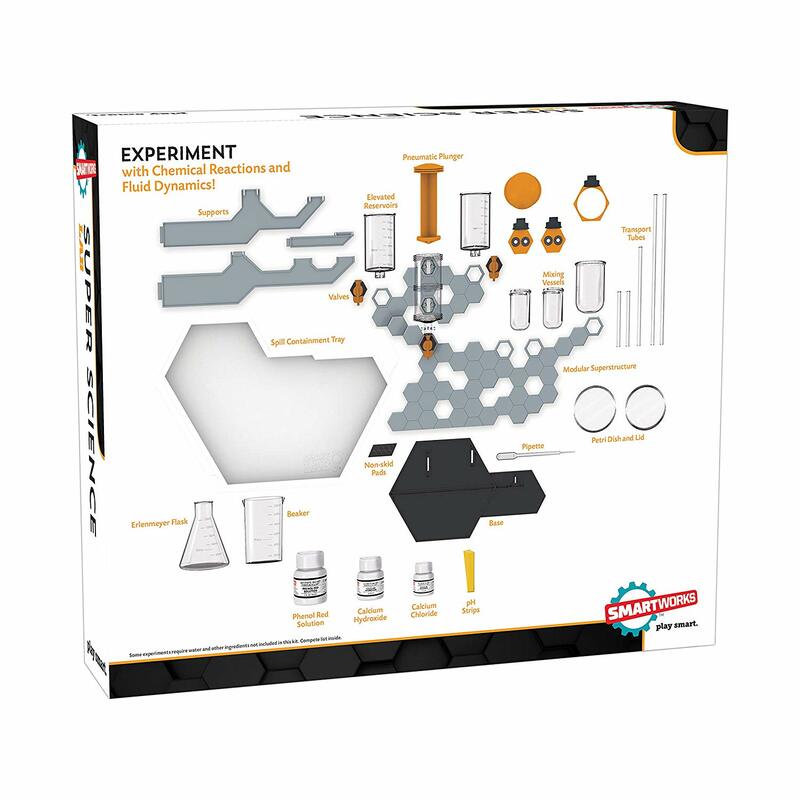 This kit comes with up to 20 different experiments explained in a lab book and several chemical items that foster the success of the project. 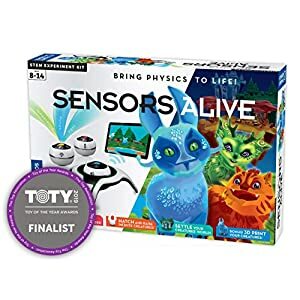 This entry was posted in Educational Toys, Science and tagged Chemistry lab for kids, kids chemistry station, kids science lab, smartworks science lab, super science lab.